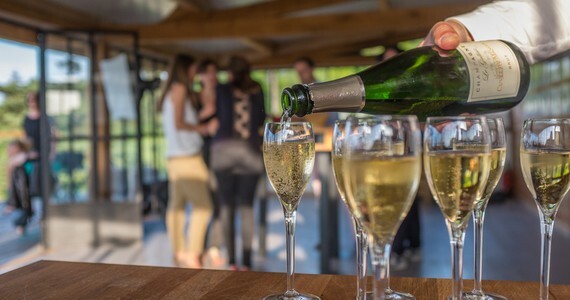 We arrange Champagne weekend breaks to visit top prestigious Champagne Houses, as well as smaller family-run, boutique estates, ensuring that we offer an unrivalled variety of tours. Our excellent short breaks give you the opportunity to enjoy the very best of the region and we are pleased to offer tours at world-renowned Houses including Veuve Clicquot, Möet et Chandon, Taittinger, and Pommery. 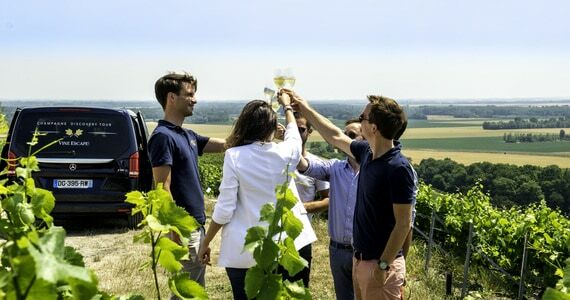 We are the leading wine tour operator in the region, and have developed excellent relationships with our partners in Champagne, and therefore it is always extremely cost-effective to book your Champagne weekend breaks as part of a package to include your accommodation, Champagne House visits and travel (if required). If you are travelling as a group and are searching for a truly memorable wine holiday without the inconvenience of organising it yourself, then we would love to help? At Grape Escapes, we specialise in tailor-making the perfect trip to suit your group’s budget and desires. See the groups page for full information and you will also find some previous client itineraries, for inspiration! We are also proud of our vast experience in planning corporate events which are always specifically tailor-made, please don’t hesitate to get in touch with us to discuss your requirements if this is what you are searching for! Past events include conferences, incentives and prizes, team building, corporate hospitality, product launches and gift tours. On this page you will find a selection of our top Champagne weekend breaks, which are available to book online. However, if these packages do not exactly match what you are looking for, please do not hesitate to contact us and we will be thrilled to put together a bespoke itinerary for you. 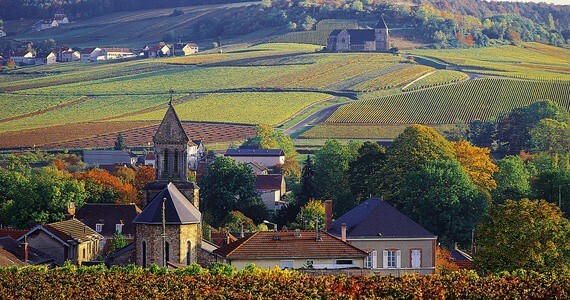 Please call us on +44 (0) 1920 46 86 66, or email info@grapeescapes.net to let us know your requirements for your Champagne weekend breaks, and we would be pleased to suggest suitable packages. Just get in touch! the year as three or four day packages. We are also able to arrange these mid-week if you prefer. Browse our Essential tours, where prices start at £353 per person. These are our flagship Champagne weekend breaks and take place between April and October over selected weekends. 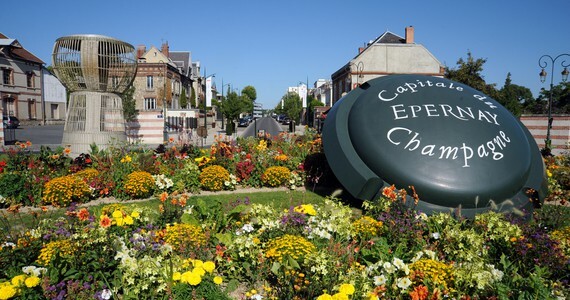 With these packages we offer two nights’ bed and breakfast accommodation in Reims, and a full day tour, tasting a variety of premium Champagnes, with an expert English speaking guide. This weekend could be perfect for you, and you can book now from just £1,189 per person! 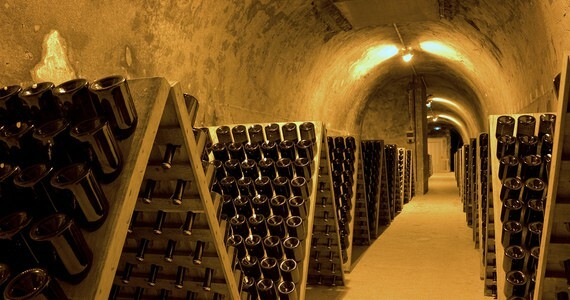 For unparalleled luxury, indulge in our Exclusive Champagne tours, which offer supreme Champagne weekend breaks. You will be accommodated at the very best 5* Château, and we have included private Champagne visits at prestigious Champagne Houses such as Dom Pérignon, with your own personal chauffeur, who will transport you throughout the day in a luxury vehicle. To top off this indulgent experience, delight in an excellent Michelin-starred meal! Exclusive packages can be fully tailored, to ensure that you maximise your weekend in the region. For further details click here. "I just wanted to drop you an email to thank you for arranging an absolute fantastic weekend. I can't recommend enough the Grape Escapes tour. It was brilliant. We'll definitely be booking something similar again as we both had a fantastic time." 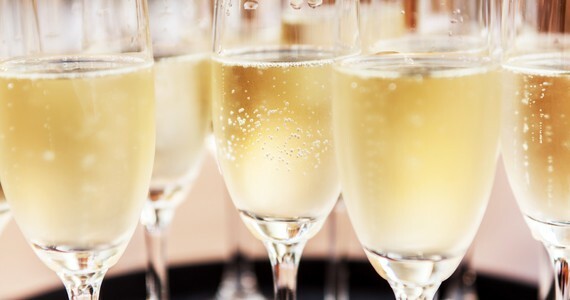 We offer a flexible range of Champagne breaks. Let us help you find your perfect tour!